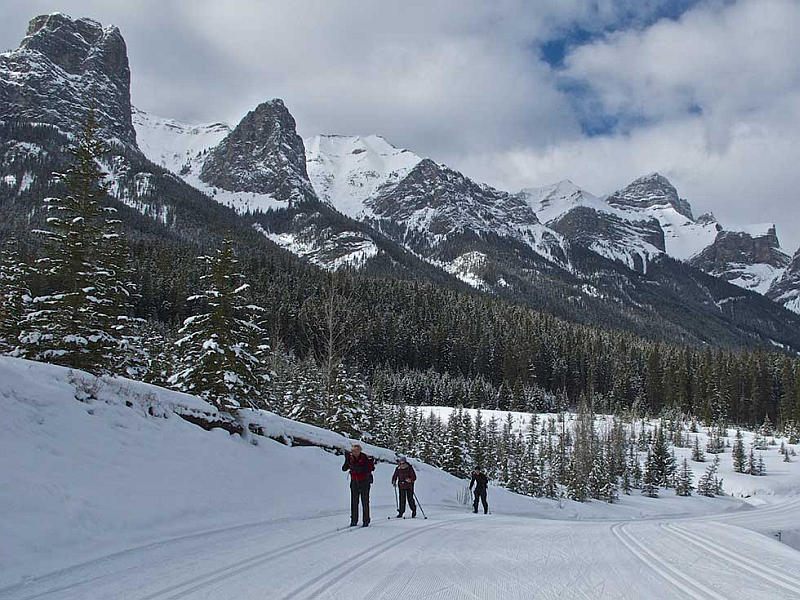 You are eligible to join the Club after completing three bus outings in one or more of the following activities: hiking, XC skiing or snowshoeing. This requirement allows you the opportunity to see if our Club is the right one for you before making a commitment to become a member. The Club has a membership cap. If this cap has been reached, you may still apply for membership and your application will be placed on a waiting list until a space becomes available. Prorated membership fee of $15 for those joining on or after May 1st. Members must participate in twelve bus outings in order to maintain their membership in each membership year. Exemptions may be granted in exceptional circumstances such as health problems. Volunteers are key to the operation of the Club. All members are encouraged to volunteer for opportunities such as serving on the Board, assisting with outings, developing the outings schedule and organizing and helping out at Club Events. Prospective members are requested to read our By-Laws and Operating Policies prior to joining the Club. You are required to complete a Waiver Form that will be given to you on your first outing or can be downloaded from this page and brought to your first outing. After completing three bus outings, download and print the Membership Application/Renewal Form. 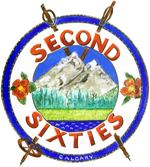 Mail the completed form together with a cheque for the appropriate membership fee made payable to The Second Sixties Outdoor Club to the address on the form or give the completed form and cheque to the Membership Director or Bus Coordinator on the trip.